Genesis Coin has revealed that they will deploy Tijuana’s first two bitcoin ATMs. The machines, named Genesis1, are owned and operated by Bitcoin42 at the Tijuana Bit Center. Genesis Coin is a software developer that works on making the digital currency realm a more convenient space. The Bit Center works on furthering local business development. It helps businesses to innovate, master technology, and gives Mexico’s startups a physical space to work. 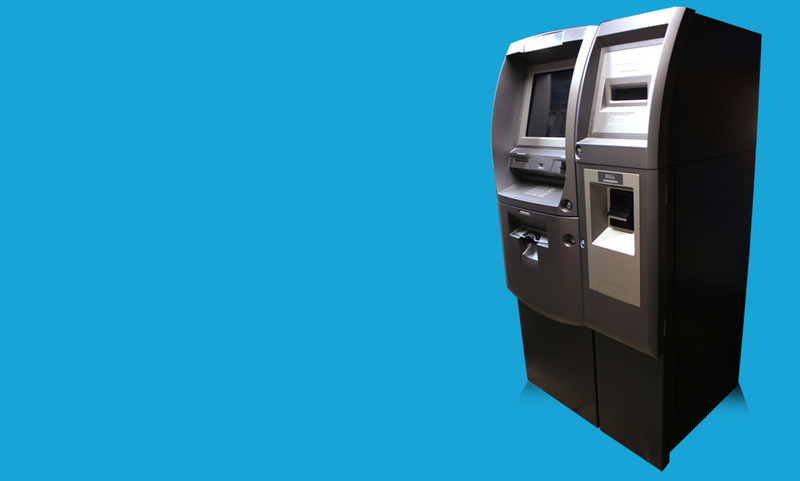 The Genesis1 ATM model distinguishes itself from other bitcoin ATMs as it also allows users to transact in litecoin and dogecoin. Both machines are unique, as one accomadates US dollars, and the other Mexican pesos. President of Genesis Coin, Evan Rose, says that the ATMs will be going online in the coming weeks for all the world to use. 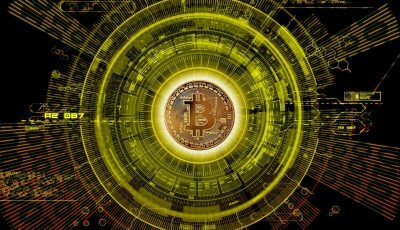 He adds that the machine is ready for the 21st century, and that its capabilities will support the bilateral exchange of multiple crypto-graphic currencies. 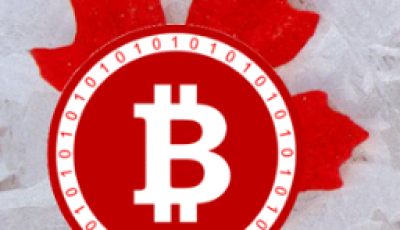 Bitcoin42 is an advocate for the use of digital currencies for non-profits. Thanks to bitcoin and other digital currencies, non-profits are able to get funds quicker. Their goal is to assist the organizations as efficiently as possible, through log-term creative solutions. As for the Tijuana Bit Center, it is open Monday’s through Saturday’s. 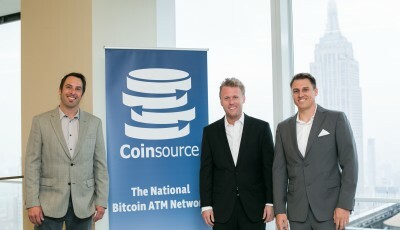 Bitcoin ATMs are helping enthusiasts to get a hold and familiarize with bitcoin easier than before. Genesis1’s availability to transact with multiple digital currency’s found in one place, the noteriety of virtual coins will expand.